Winter is just around the corner and there’s nothing better than a hot bowl of good soup to warm up your day. 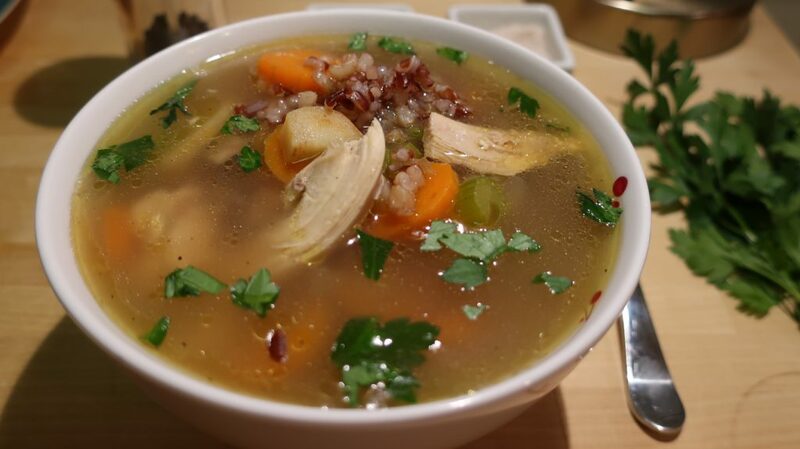 Chicken soup is one of the best foods to eat to help the body fight flu symptoms. The onions provide the benefit of antioxidants that reduce inflammation and act as an anti-histamine. 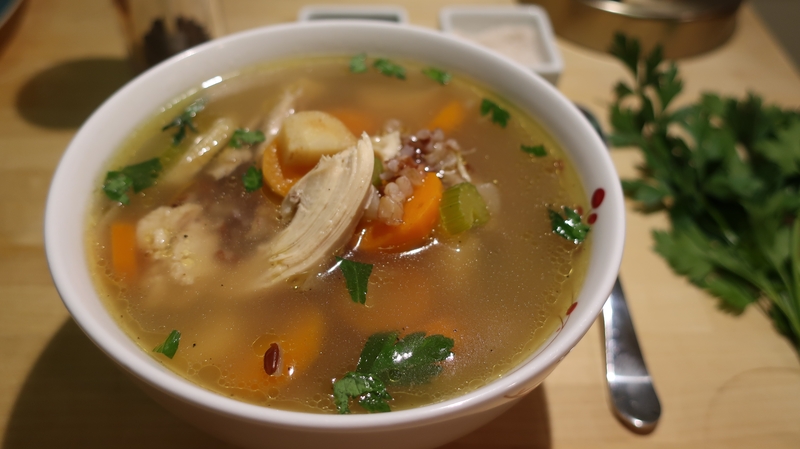 The salt in the soup and its warmth can soothe a sore throat. 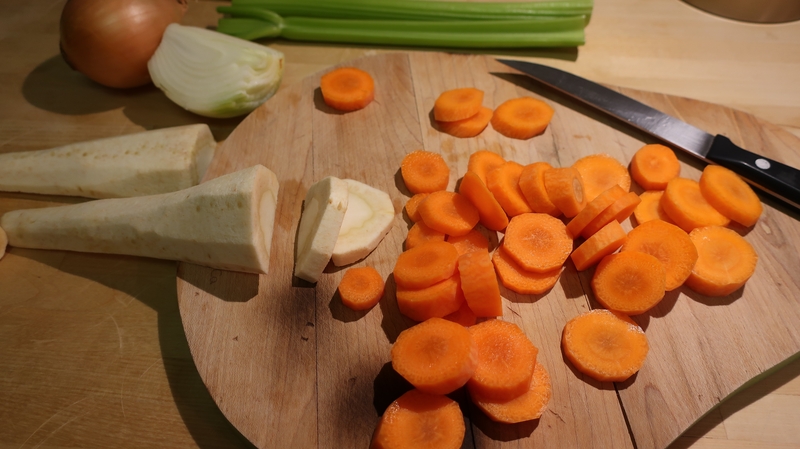 Carrots (which contain beta-carotene) and celery (which contains vitamin C) help to bolster the immune system and fight infections. So next time when you are feeling under weather make yourself a big pot of healthy and delicious chicken soup! To your health!!! 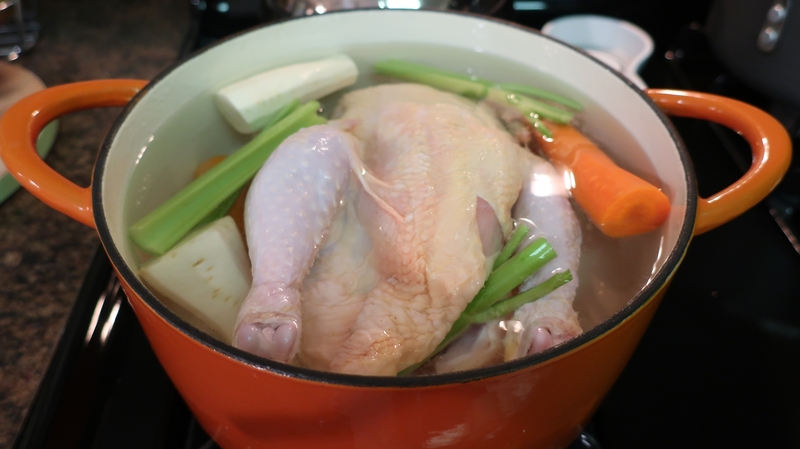 Put the chicken in the water with half of the carrots, celery, and parsnip. 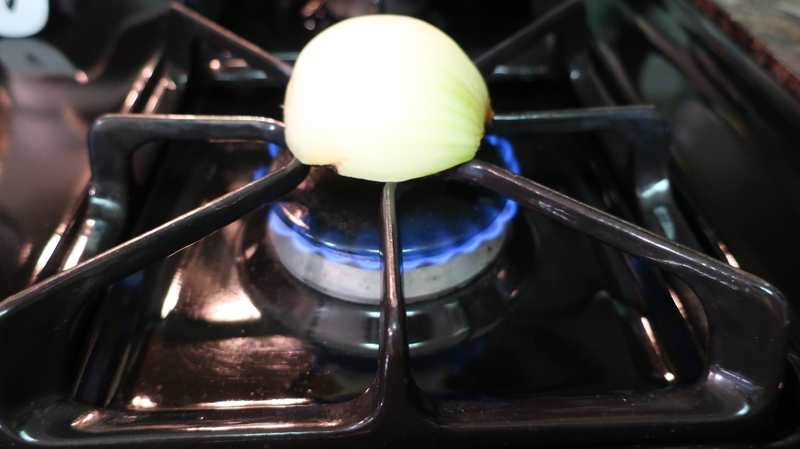 Separately cook the onion (the smoky onion taste adds an extra flavor) and add to the pot. Cook everything for about an hour. 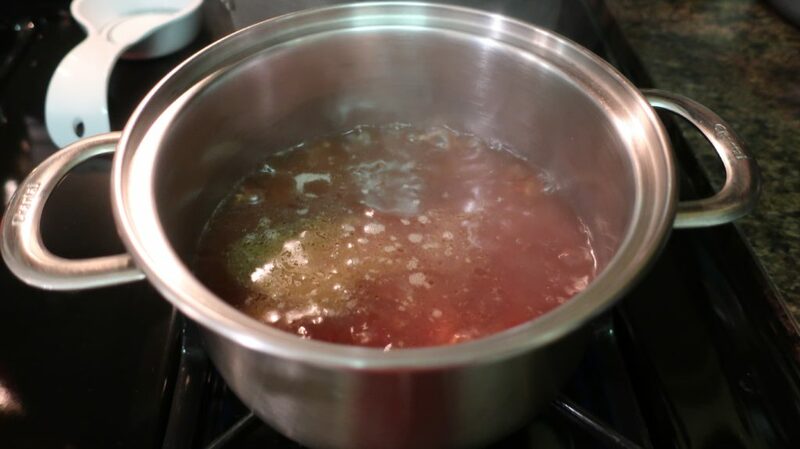 In the mean time, in a separate dish cook rice (1.5 cup in 3 cups of water). 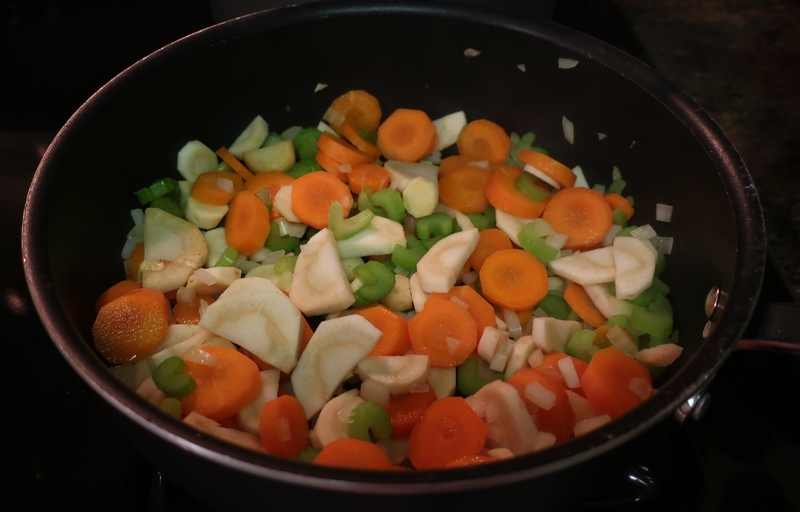 When the rice is cooking, cut the remaining vegetables. 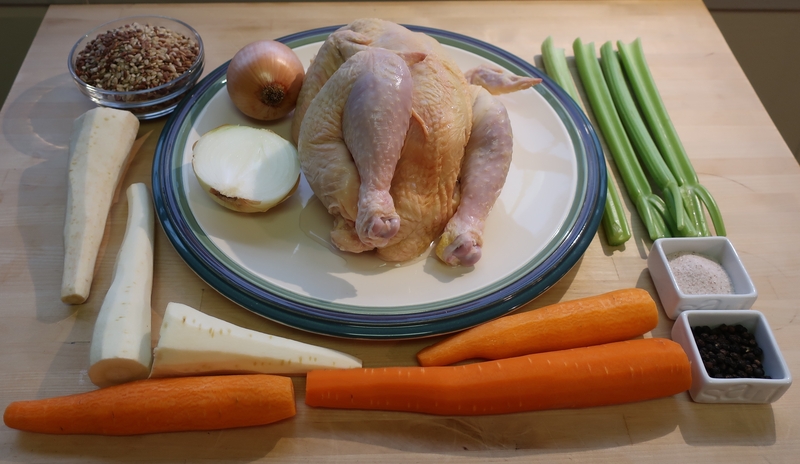 A few minutes before the chicken is done, sauté for 5 minutes the carrots, celery, onion, and parsnip. 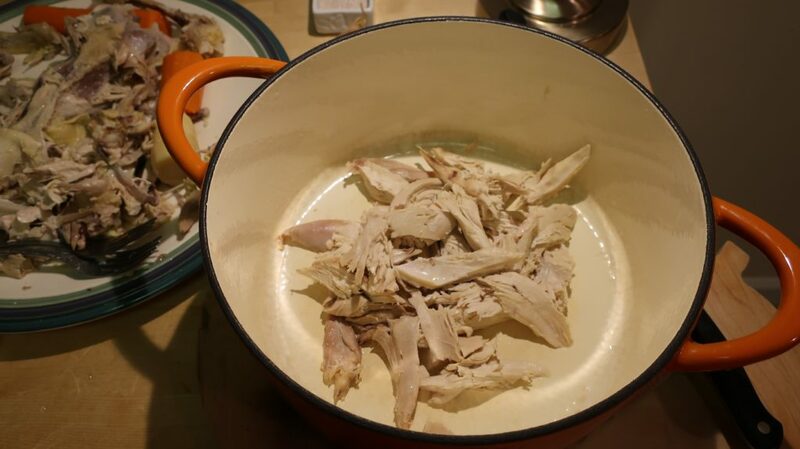 When the chicken is ready strain the broth and shred the meat into small pieces. 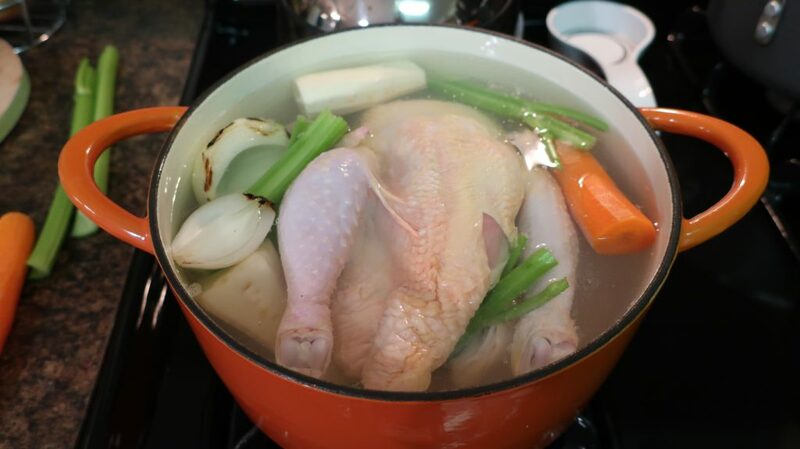 Return strained broth to the pot, add carrots, diced celery, shredded chicken, rice and simmer, partially covered for few minutes. Season with salt and pepper as needed. Garnish with fresh parsley before serving.